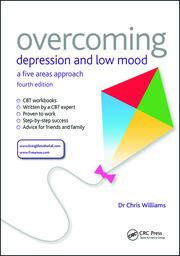 Overcoming Teenage Low Mood and Depression: A Five Areas Approach uses the tried and tested Five Areas™ model of Cognitive Behavioural Therapy (CBT) to equip and empower young people experiencing low mood or depression with the key life skills they need to overcome these conditions. 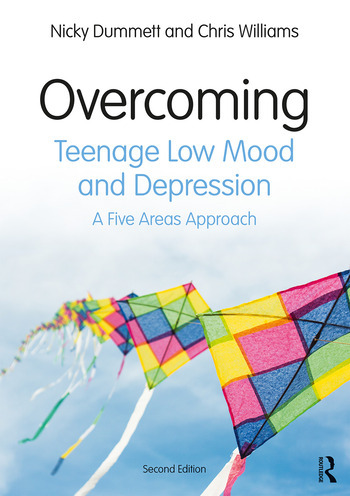 This new edition of the book from the award-winning Overcoming series, which has sold tens of thousands of copies, addresses all the common challenges faced by young people during times of low mood and depression. Developed in liaison with a team of experts working with young people, this workbook course provides a practical and effective method for helping readers make positive changes in an achievable way. Using inspiring stories and worksheets, Overcoming Teenage Low Mood and Depression will not only provide an invaluable resource for young people, but also their friends and families, counsellors and therapists, or anyone looking to offer support. Dr Nicky Dummett MBBChir BA (Hons) DCH MMedSc MRCPsych is a Consultant in Child and Adolescent Psychiatry in Leeds and an expert and trainer in Cognitive Behavioural Therapy. She is past Chair of the Children, Adolescents and Families branch of the lead body for CBT in the UK, the British Association for Behavioural and Cognitive Psychotherapies and a core member of the United Kingdom Council of Psychotherapy (UKCP) Psychotherapy with Children Committee. 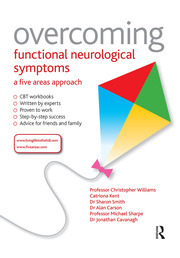 Professor Chris Williams is immediate Past-President of the British Association for Behavioural and Cognitive Psychotherapies (BABCP) and emeritus Professor of Psychosocial Psychiatry at the University of Glasgow as well as Director of Five Areas Ltd (www.fiveareas.com). 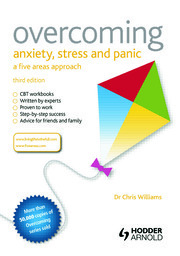 He is author of a widely recommended CBT based life skills site for adults (www.llttf.com), as well as for young people (www.llttfyp.com). He is a British Medical Association Medical Book awards, and Royal Society of Medicine award-winning author.